Afghanistan, 2006. Helmand Province becomes one of the most dangerous place on earth as the British Army is deployed into the Taliban heartland. As the scale of the Taliban insurgency dawns on an isolated patrol, problems with their operation cause the soldiers to question their role in the war. TV Promo for the release of Ministry Of Sound Annual 2014 Compilation. Directed by Autobahn. Felix Burrichter, Editor in Chief of Pin-Up magazine, shares his guilty design pleasures in Miami. To watch more videos shot for Crane.tv click here. Fed up with his wife after too many years of unhappy marriage, a man decides to poison her morning coffee. Soon to find out that things don’t always work out the way we’d planned. Music video shot on S16mm for the Hong Kong in the 60s. Thriller starring Antonia Thomas (Misfits, Sunshine on Leith), Jamie Sives (Rush, Game of Thrones, Clash of the Titans) and BIFA-winner James Floyd (My Brother the Devil). Currently in post-production. 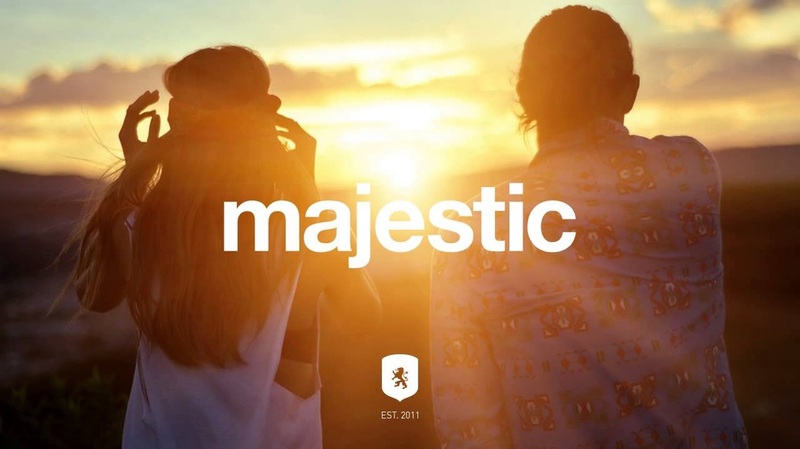 TV Promo for the release of Majestic Casual Compilation. Directed by Autobahn. Round up video of what was on show at the prestigious Design MIami/ 2013. As Lox - a deprived 17-year-old boy - drifts around the concrete plains of his London estate, he talks candidly to camera sharing with the viewer in-depth details of his life – all whilst trying to accommodate the rage growing inside him as another day slips away. Made with the support of the UK Film Council and Kodak Ltd. When he hears his cousin is to sell their grandmother's land, Sharif gets on the first plane to Cairo. On arrival, he finds himself faced with old arguments and new decisions in a changing country. Starring Khalid Abdalla (The Kite Runner, Green Zone) in an original screenplay by best-selling novelist Ahdaf Soueif. Official Selection: Dubai International Film Festival 2010, Rotterdam Film Festival 2011, Detmold International Film Festival 2011, Adana Film Fest 2011, National Geographic: All Roads 2011.